Faith, family, and then bass fishing: reigning FLW Angler of the Year has his priorities sorted before taking his talents to Major League Fishing full-time in 2019. Mark Rose won one of professional bass angling’s most respected titles last year when he was crowned 2018 FLW Angler of the Year for displaying incredible perseverance and consistency throughout a long grueling season. 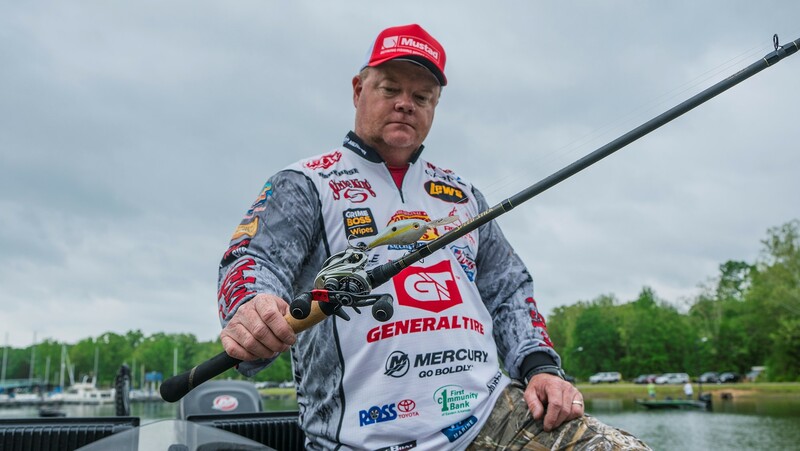 Now, the reigning FLW Angler of the Year will take his talents to Major League Fishing full-time in 2019, and he says maintaining the confidence gained from last year’s phenomenal success will be the biggest key to performing at a high level in MLF events. “I took some time off this winter to deer hunt, crappie fish, and reflect on the success I ended with last season on the FLW Tour. Trophies and paychecks are great and necessary, but nothing assures continued success as much as confidence — and that requires keeping your mind clear and focused. Winning and confidence go hand-in-hand no matter what sport you play, or what tournament trail you’re competing on,” says Rose. 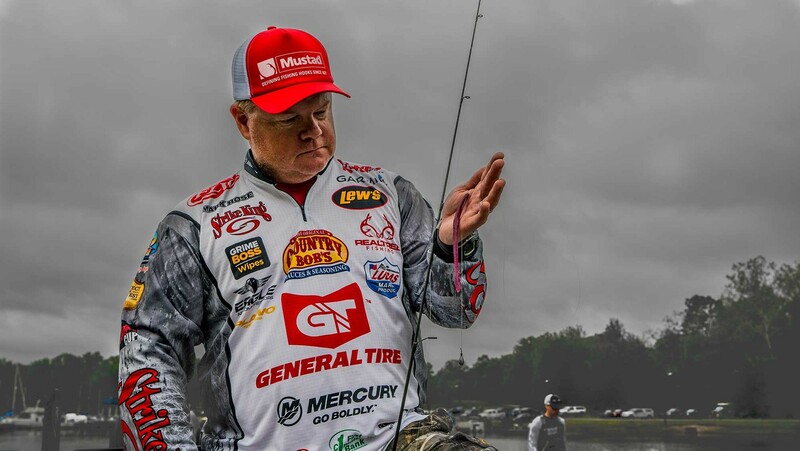 No matter the tournament trail, Rose also speaks with great confidence when asked about the Mustad Hooks he leans on most. “That’s easy. All my crankbaits get dressed with Mustad KVD Elite treble hooks. If I’m casting soft plastics around, I’m using Mustad Big Bite Soft Plastics hooks, but if I’m flippin’ and pitching plastics to heavy cover, I use the Mustad KVD Grip-Pin Wide Gap hook. Nobody in the fishing business makes a round bend hook with a Grip-Pin like that one, and it’s awesome,” punctuates Rose, a man known for his strong faith, love of family, and phenomenal consistency as an angler.